Sometimes you find the most fascinating things by chance. We were driving south from the Marlborough area when we saw a sign to the Saltworks, so we followed it. 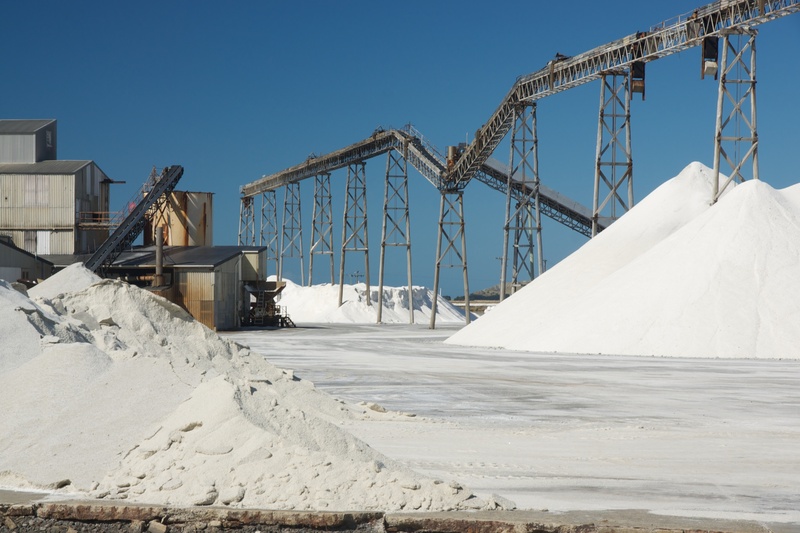 What we found was an enormous area of salt pans obviously fed by the sea and a small industrial complex at the centre. It made for some good pictures. Another part of the infrastructure of day-to-day life which we take for granted! 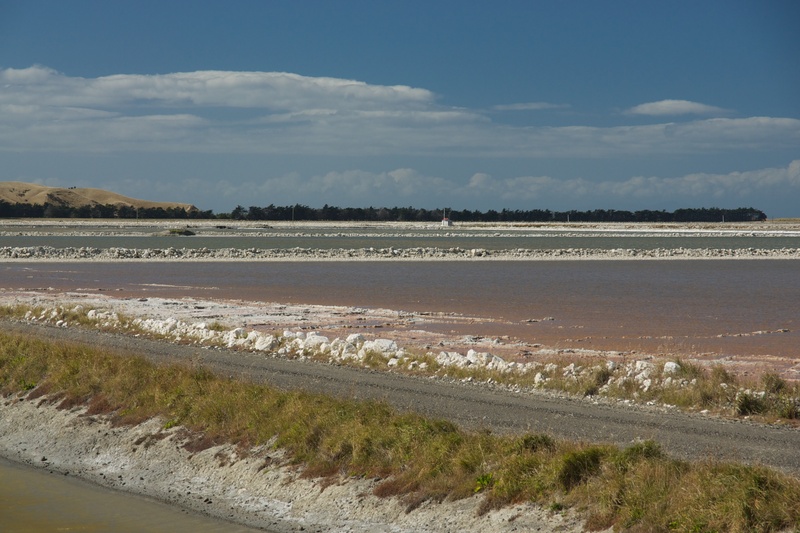 Posted in Infrastructure, New Zealand, Photography, Travel Photography and tagged New Zealand, photography, salt, salt pans, saltworks. Bookmark the permalink.